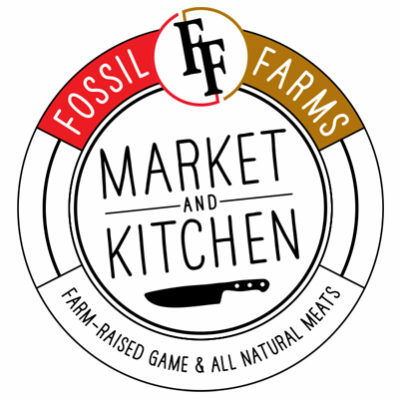 Meet the team behind Fossil Farms and try delicious tastes of their beef. 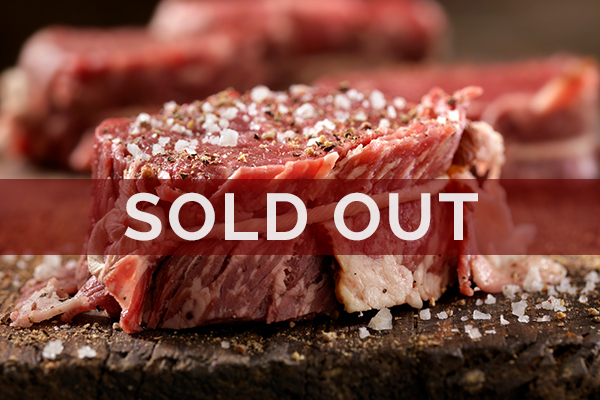 Learn how terroir, diet and breed plays a role in raising the world’s best beef. Uruguay isn’t a country on the tip of every wine lover’s tongue, but this South American outpost gained the attention of critics and wine lovers when the unique wines of Bodega Garzon began to garner the kind of ratings usually reserved for Napa and Bordeaux’s finest. 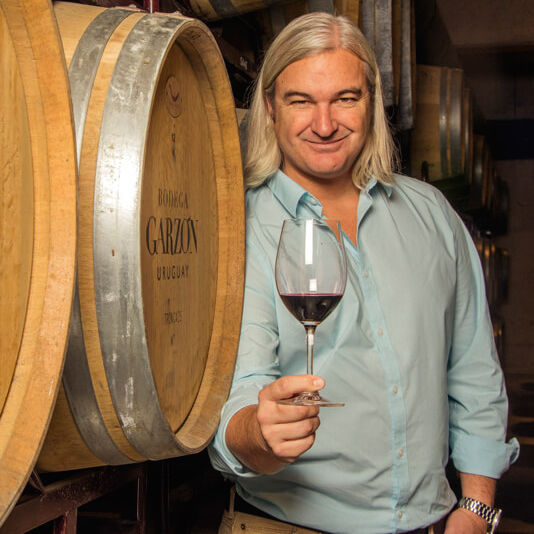 Join winemaker Christian Wylie as he tastes his award-winning wines.